To Get Started, CLICK HERE>>> List Your Property with Letitia! 1. Focused on YOU and RESULTS! The competence of your agent could impact the final selling price of your home up to 5% to 15%, or more. It is critical to select a REALTOR® who has the knowledge, skills, tools and resources needed to get the job done. When you partner with Letitia to sell your house, you'll receive the personal attention and wonderful service you deserve. As your real estate sales professional and trusted advisor, Letitia is focus on getting your property SOLD, Not Just Listed! Her goal is to help you sell your property for the highest price attainable, within the time frame that fits your plans, and to make the home selling process as efficient and stress-free as possible. Letitia will work closely with you to understand your priorities and goals, identify opportunities and challenges, and implement strategies to achieve the best possible RESULTS! She will work with you to develop a customized plan that uses a smart marketing approach with emphasis on strong online presence for terrific exposure to drive internet traffic to your property’s website, and ultimately foot traffic to your property. 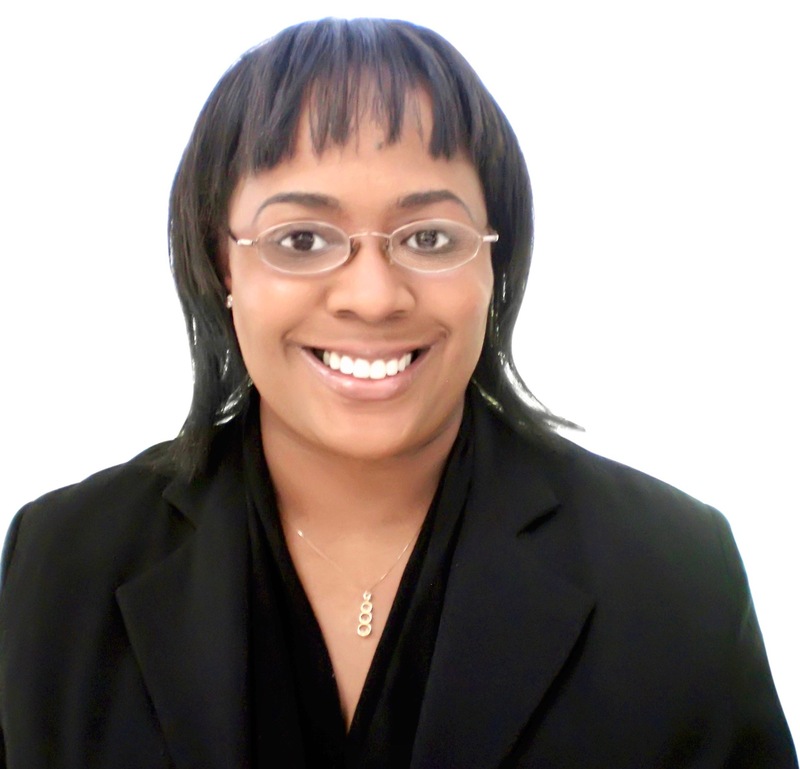 Not only will Letitia help you identify, reach and attract qualified buyers, she will also help you skillfully negotiate the sale, effectively manage the transaction and successfully closed the deal. From initial consultation to completed sale (and beyond), Letitia's expertise, guidance and our support services help keep your transaction on track. Letitia is a trusted real estate advisor who demonstrates trustworthiness and understands the importance of confidentiality. Gain the Competitive Advantage! Let Letitia leverage her skills (e.g., sales and marketing, negotiation, technology, consulting and interpersonal skills) combined with the power of Berkshire Hathaway HomeServices Fox & Roach to work for you. As a professional full-service agent, I offer a customized sales and marketing strategy to help your property stand out in a tough, crowded marketplace and get noticed! In today's marketing environment, prospective buyers increasingly begin their purchase by gathering information. They are going to the web to educate themselves. Tech savvy real estate professionals know that a strong web presence will help their marketing efforts and generate more leads. I will work with you to develop a custom plan to provide terrific exposure for your home. National Network: Over 20,000 sales professionals in BHHS affiliate network, including 4,000 BHHS Fox and Fox sales associates in the Tri-Sate area. Get Your House Sold, Not Just Listed! Providing you with high-quality service that produces desired results is Letitia's top priority. When you decide to sell your home, List Your Property with Letitia!